Infinix Hot 5 and the Hot 5 Lite edition were both announced back in August, 2017. But the story might seem a little different this year, as the company is currently on the plan to unveil successors to last year’s Hot series a bit more earlier than we saw last year. 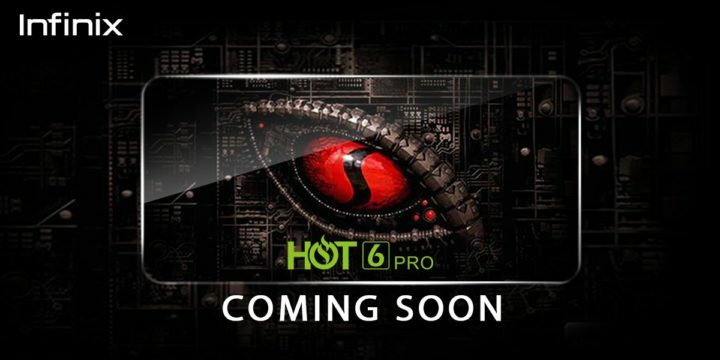 In a recent twitter twit, the company has shown of the Hot 6 pro, tipping on some specification that fans should expect. Among the tipped specs is what certainly looks like a full vision display, and if a full vision display, then we can confidently pin-point some few specs of the device especially from the screen department. It means the display on the Infinix Hot 6 should pack 18:9 aspect ration, built into a 5.7-inch HD+ display, with 1440 x 720 pixels resolutions. 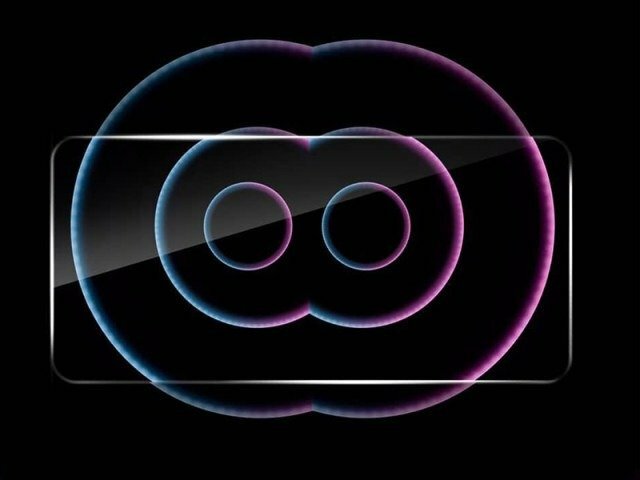 Another interesting part of the Hot 6 series teased is the dual rear facing camera. But as interesting as it looks, we currently have no words on the pixel size of the sensors. 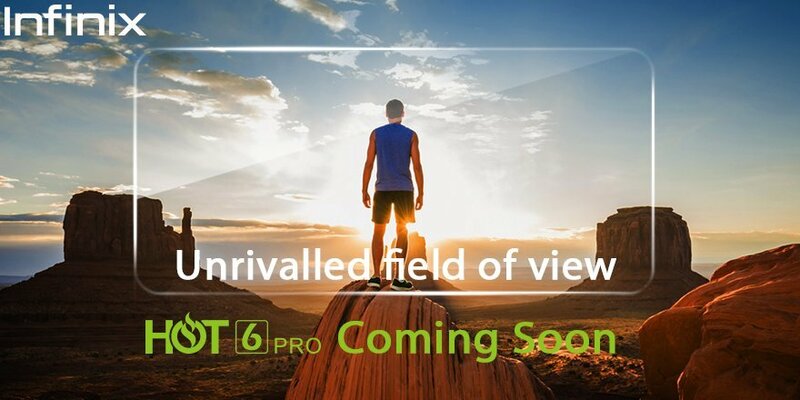 Also, we do not know if the dual rear camera treatment is going to be given to the Hot 6 Pro version alone, or available across variants of the Hot 6 series. Also, as seen in the image below, Infinix has also indicated a complete shift in processor choice from the popularly used MediaTek CPU in the previous hot series to Qualcomm Snapdragon. 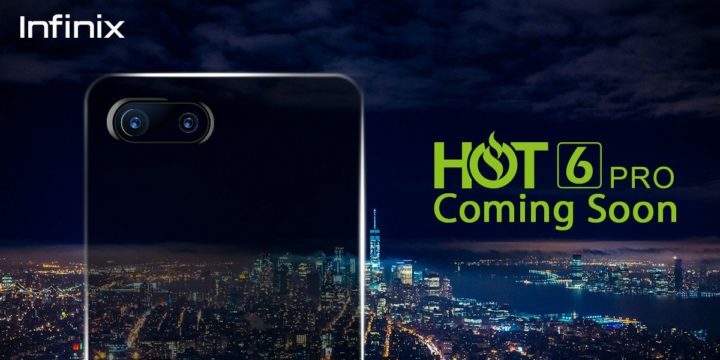 This is a big development considering the fact that the Hot series are Infinix’s budget smartphones. One clear picture here is the fact that only the Hot 6 pro will get the Snapdragon CPU, because I’m very sure infinix will make use of Mediatek CPU in the Hot 6 and Hot 6 Lite in order to keep the device as pocket friendly as possible. This is all I’ve got for now. More update on this device will be made available as soon as received. Stay tuned!